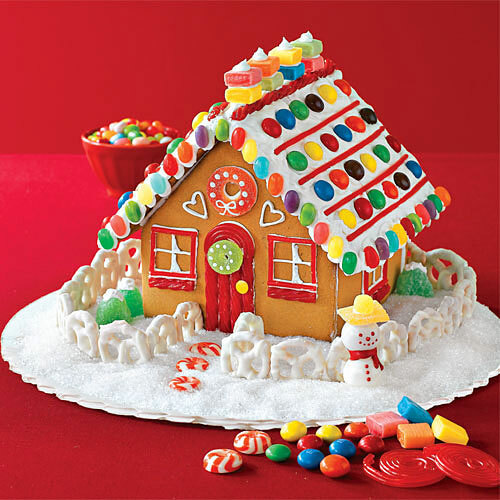 The long awaited Gingerbread House Competition is back! We provide the supplies, you bring the creativity! Show us your skills and enjoy tasty treats while decorating with others! Houses will be voted on by the public and prizes awarded to the top 3 houses.